HDMI to VGA and Stereo Audio Converter. 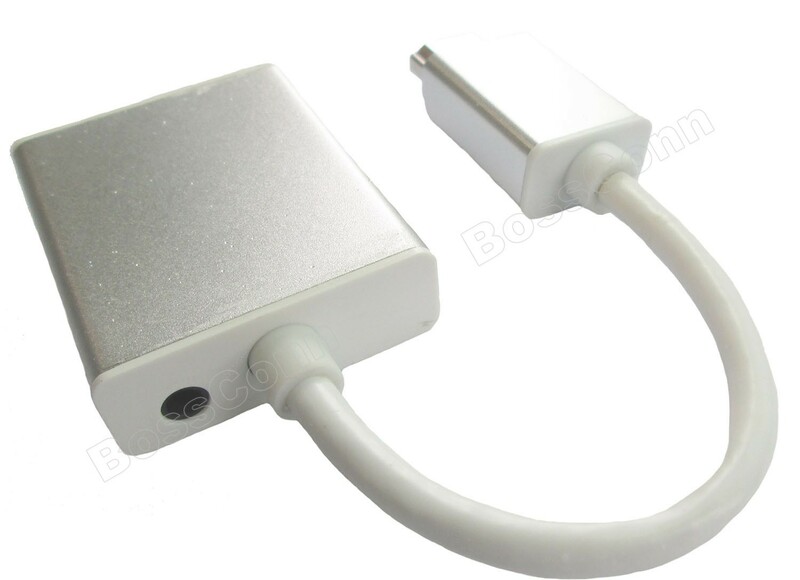 Connecting your new NoteBook, LapTop, Ultrabook to Apple TV, Mac Mini, HD DVD, HD DV without VGA. 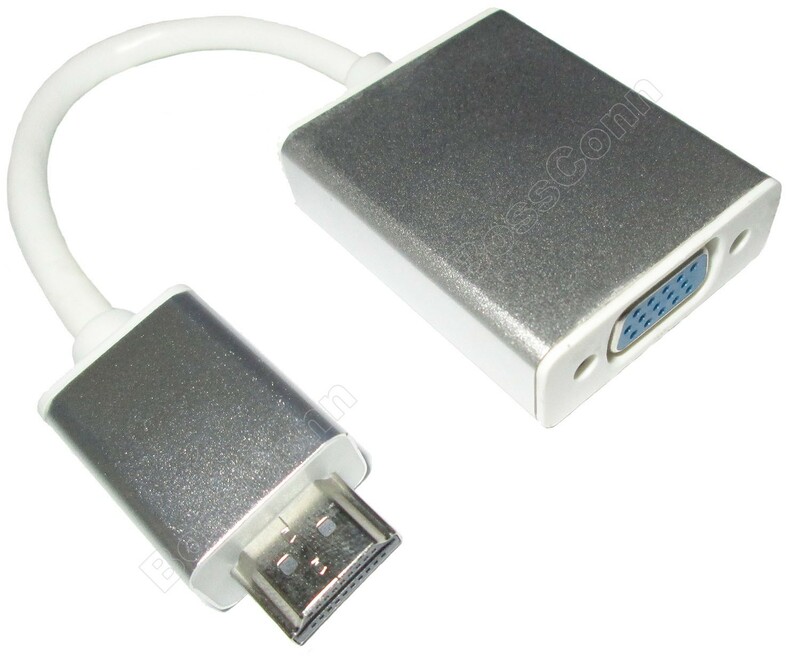 Interface to Projector, Display, LCD, TV and Monitor in old model with VGA interface only for big screen viewing. Support Video and Audio Output. Plug-in-out, extra Power, Power from HDMI Connecting device. ESD 8KV, power consumption: 190mA. Optional power input for older HDMI equipment that dosen't provide enough power. Allows a VGA projector to usd Apple Airplay mirroring from iPad to Apple TV.